If you missed it on Facebook, here it is again: Exciting news! My short story Crude Lake was accepted into Fearful Fathoms: Collected Tales of Aquatic Terror. This anthology is scheduled to be published in the summer of 2017 by Scarlet Galleon Publications. I’m so excited for this anthology and to work with Mark Parker, Publisher & Managing Editor at Scarlet Galleon Publications. Here’s a portion of the acceptance letter that made a dream come true. Red Silk by Darryl Foster Wins Battle in The Writer’s Arena! Wow, what a nerve-racking week of watching my story duke it out in The Writer’s Arena. 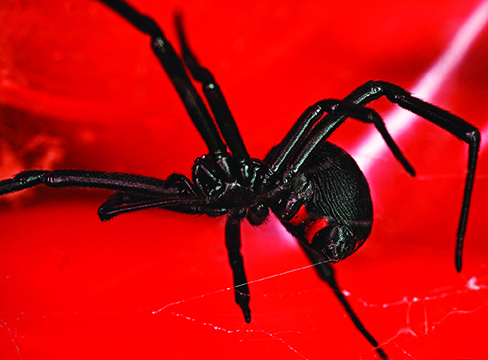 Red Silk is a short horror story that started with a prompt about bugs, lots of them. I had 10 days to complete a first draft and a few days to edit the short story. There was a lot of midnight oil burned over those days, but I loved it. I loved the feeling of having that deadline, that goal to write something and get it out there. I hadn’t done that before in this context, and I hadn’t taken such a chance with my writing. I felt naked going into the competition because the story came right off my word processor with only a few eyes on the piece. With so little time everything had to move fast, so there was always this lingering worry of error. But I took the chance, and what I discovered about myself was that I could cross that finish line under pressure and deliver. The one criticism of the story, that I felt was a bonus, was that my story read like the first chapter of a book. Not bad, but I can appreciate that some readers like no loose ends at the end of a story. However, as a writer and reader, I like blurred lines that leave you satisfied, but also leave you to wonder and want more. I’m excited to announce: Red Silk by Darryl Foster has been unleashed in the Writing Arena and spins a web of horror. This competition started with an application 9 months ago. The story prompt from the Writers Arena arrived August 24, 2015 and required that I write a short story of max 4000 words in 10 days. My writing prompt was bugs, lots of them. Please head to www.thewritersarena.comwhere my short story Red Silk is live online all week and up against author Tony Southcotte’s short story in a battle of the bugs. For those who don’t know: this competition is like Iron Chef, but for writers. It’s not a food-fight, but a write-fight. I have no idea what Tony has written bug-wise or genre-wise, but I chose a classic skittering horror, and yes they look just like the picture. So please be brave and visit www.thewritersarena.com tomorrow, Battle #52/Current Battle. Read both bug stories and vote for the story you like the most. Thanks everyone. I Need Your Vote! 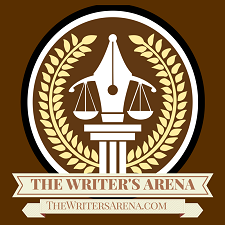 I’m Competing in the Writer’s Arena! Back in December of 2014 I applied for an online writing competition. I was contacted last month to compete. This competition is similar to Iron Chef, but for writers. This isn’t a food fight, it’s a write fight. Gladiator versus gladiator in the Writer’s Arena where sword and armour are tossed aside for a keyboard and literary throwing stars. I’m very excited about this competition, and nervous. Here’s how it works: My opponent and I had a writing prompt emailed to us. You are allowed 10 days to complete a polished story of 4000 words or less written in your choice of genre. I can’t share with you the writing prompt or what genre I choose until the story battle goes live on September 8th for voting. But if you know what I like to write then you can count on something creepy. Where you come in: When the story battle goes live next week I’ll be busy on all social platforms to ensure friends and family have a link to the website hosting my story. You will see my story and my opponent Tony Southcotte’s story. Read both. Vote for the one you like most. The story with the most votes goes a long way, but there are also judges that add an extra layer to the battle. I’ll keep you all posted with links through social media. In the meantime checkout the website and some of the writing battles taking place at www.thewritersarena.com. The Word On The Street Toronto is thrilled to announce highlights of the author line-up and special events planned for the festival’s 26th edition on Sunday, September 27th. The festival is proud to feature new works that represent the quality and diversity of Canadian literature on 16 outdoor and indoor stages at The Word On The Street’s new Harbourfront Centre location. The Amazon.ca Bestsellers Stage, at Harbourfront Centre Theatre, offers something for everyone. Patrick deWittheadlines the stage with his first novel since the critically acclaimed, Man Booker Prize-nominated The Sisters Brothers­­­. Undermajordomo Minor is a gripping and subversive tale, presented at The Word On The Street in deWitt’s first Toronto appearance in support of the book. 350 words inspired by this strange photo. Lydia Moss had lost everything in a house blaze. She was 35, disfigured by the fire and haunted by the dying screams of her family. Her mind drifted on morphine, prescribed for her excruciating epidermal pain, and her thoughts meandered between senseless ideas of the living and the dead. She missed her family, and home, but she had plans to replace both. Firstly, insurance money helped Lydia move into a new house. 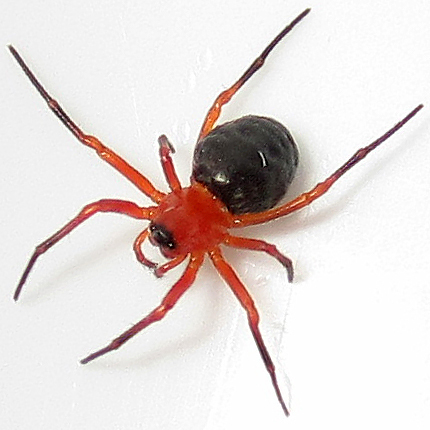 A neighbour dropped by, and he cringed at her hideousness: patchy hair, partial nose, mottled webs of skin grafts. He offered only hearsay during his short visit. He said her home was built over a landfill site where mafia victims begged for their lives before execution. She didn’t need to know that and shooed him away. The next night Lydia enacted her final plan, and at the kitchen table she created dolls; effigies of her dead family: husband, four kids and granddad. 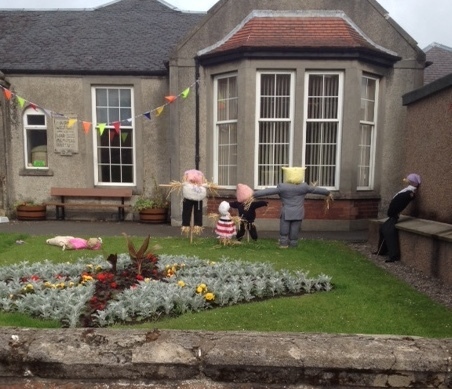 Tomorrow she’d stake them in the garden for a pretend reunion. By four in the morning Lydia had almost completed the dolls when the front door slammed. Clatter tore through the house. The kitchen cupboards banged and something scratched and clawed beneath the floorboards. Lydia believed it was a sign. Her family had come to her. She picked up the unfinished doll of her four year old daughter Alison and finished her work before bed. Lydia’s heart cramped with fear, and she tossed the talking effigy to the grass. The other dolls flexed on their stakes and turned their button eyes on her. These pleas were not her family, they belonged to the murdered. Lydia’s mind cracked and bled a sick revelation: if she couldn’t have her family then these poor souls, these replacements, would do. Click here to visit the Horror Bite Challenge website and check out more linked stories. Do you have a certain place at home for reading? I have many: the couch when no one is home, under a tree in my backyard when the weather is warm, sitting in the basement lounged in an Ikea Poang chair or in bed propped up by pillows. If I had to pick one the winner would be reading in bed (clothes optional). Bookmark or random piece of paper? I love a unique bookmark. And here’s a surprise: I once used a fifty dollar bill to mark a book. I couldn’t finish the book because I had to pack and move. A year later I unpacked a box, found the book I hadn’t finished and felt like I’d won the lotto. Can you just stop reading or do you have to stop after a chapter/a certain amount of pages? I am a chapter reader. I have to finish the chapter I’m in, but I also like to pace myself at 50 pages per sitting (ending on a chapter). Do you eat or drink while reading? I don’t eat, but I do like beer and book pairings. Multitasking: Music or TV while reading? None. My imagination is all the entertainment I need. One book at a time or several at once? I have a reading disorder whereby I tend to have more than one book on the go. A polygamy of prose. Forget Sister Wives: Sister Books is where it’s at. Reading at home or everywhere? Everywhere. I find escapism in reading. It’s a great way to leave the real world behind no matter where you are. Reading out loud or silently in your head? In my head. The only words that come out of my mouth when reading are usually expletives or reactionary shock during the parts of a book that drive my emotions. Do you read ahead or even skip pages? No. I have to go from A to Z when I read a book, and if I don’t like it I’ll plow through regardless. Breaking the spine or keeping it like new? I have to go with both. I like keeping my books looking brand new, but I also have an attraction to the broken and used books, they have character, and I like building character. Break that spine! Do you write in your books? Never. No need to clutter the work of others with my chicken scrawl. If I need to make notes I put them somewhere else. 350 words inspired by this picture. 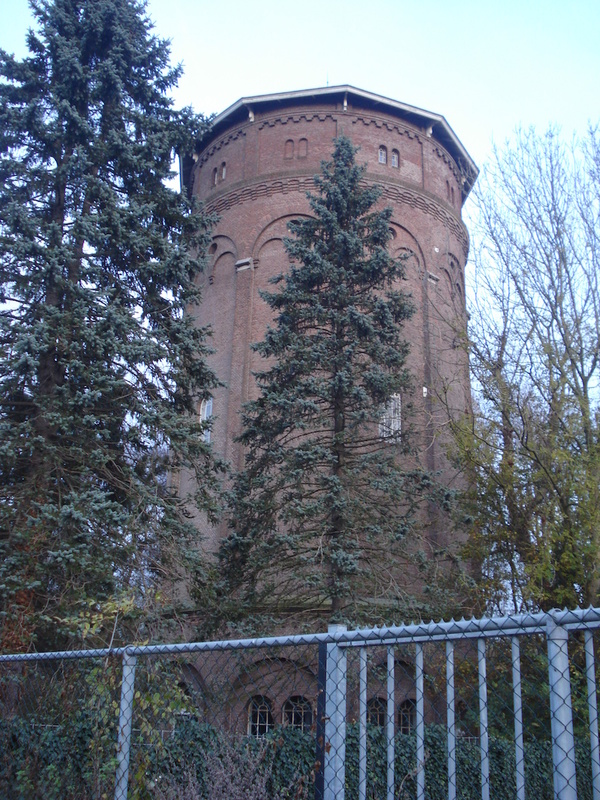 A faceless boy stood in the shadow of the town’s abandoned water tower dressed in old fashioned clothes. Lisa peered at the apparition from the sidewalk. A grave whisper—help me—blew through her mind. Lisa’s throat constricted, adrenaline coursed like wildfire through her body. She ran home. “The boy scared me.” Lisa hugged her dad. “Dad.” Lisa crossed her arms. “Chill the drama.” The animation was dropped and her father’s face clouded over with seriousness. Lisa’s father smirked. Somewhere in the back of his mind a spider skittered through a memory tangled in cobwebs. “I told you this wasn’t a story for children.”—and I don’t miss my brother. Brian held a shovel in one hand and had a firm grip on Mark’s wrist with the other. He thought Mark’s arm handled like a dead fish because as he walked the upper arm flopped on its elbow hinge. Brian was good with a shovel, whether he was digging in his garden or dismembering those who laughed at his hideous appearance: a skeleton with one lazy eye, pockmarked cheeks, a cancerous swollen nose, a plague of psoriasis, and one short leg he hobbled on. His mouth was a well of drool, and when he stuttered there was spittle. Brian’s neighbour Mark had gone too far today. The teasing had triggered Brian’s gardening voice; an insidious voice inside his head that demanded he weed the garden. The funny thing about Brian’s psychosis, coupled with the guilt of killing, was that it drove him to the macabre ritual of burying only a single body part from his victim with hope of growing a kinder person from a bad seed. Brian released Mark’s arm; a dull thud on sod. He dug a hole with his shovel then planted the arm. He packed the soil up to the wrist. When Brian was done Mark’s lifeless hand protruded from the ground; a fleshy flower with five petals. 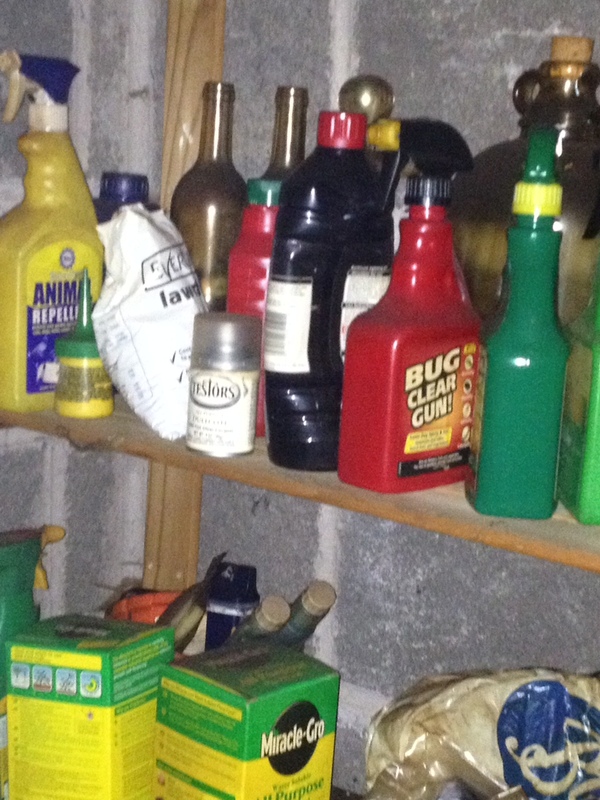 He went to the shed and gathered garden products: Miracle Grow, Bug Clear Gun, and Animal Repellent. He sprayed the hand, treated the soil and thought; that should help grow a new, better Mark. In the shed he shelved his chemicals and glanced at the old Mark splayed in a claw-foot tub. The body was deliquescent in a chemical bath; a blood-slush that he’d eventually drain into a drywell under the floor. Brian emerged from the shed, locked the doors and peered beyond Mark’s blanched hand. He gazed at his garden: foot stalks blackened by gangrene twitched, bony hands picked at by carrion birds flexed, woodlouse infested knee stumps appeared to tremble. Behind Brian’s glazed sicko expression there was thought. He wondered if they’d grow back, and if they did would they be like he imagined, better. Darryl is a night owl writer. He holds an honours degree in Psychology and certificate in Criminology from the University of Windsor. He loves to read and write thrilling stories stirred with supernatural flavours. He resides in Collingwood, north of Toronto.